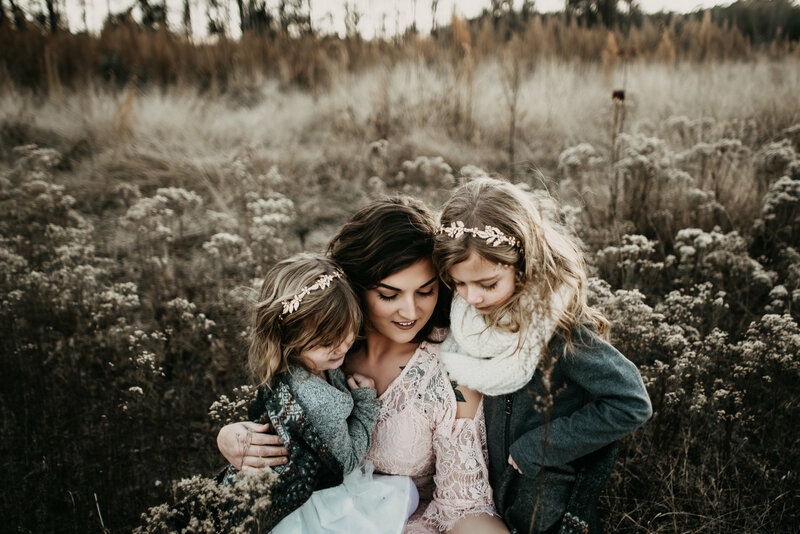 The Family Photographers Society is a group of international portrait photographers, who capture, most of the time unscripted, family portraits. And excel in capturing moments lasting a lifetime. Get awarded in our monthly photo contest and become “Family Photographer of the year”. We have learned how to become a better Photographer with resources all around the web. We have bundled them in the ‘Learning resources‘ page. Members can submit photos for the ‘Portfolio review‘ to see how they can be even better! Award winners get listed with their business profile to get found by families and Google. 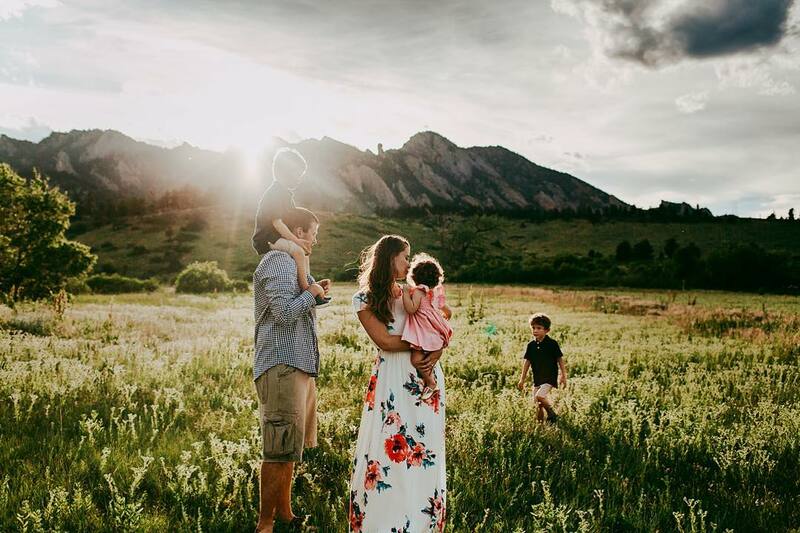 After our first Photo Contest (April 2018) we are going to list the best Family Photographers around the World. Our goal is to raise the bar for this beautiful form of photography which last for generations. The photos on this site are optimised by JPEGmini, we use it to shrink all photos in size without quality loss. We Love to have them as sponsor. Society members get 25% off their products! Make awesome Photo albums for your client and get them approved fast and efficient. 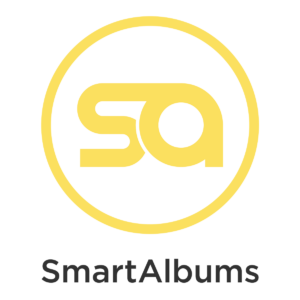 Society members get $100 discount on SmartAlbums! 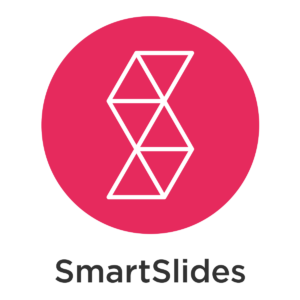 Make awesome Slideshows for an extra emotional impact. Society members get the first 3 months for only $1 a month! Don’t want to miss anything, get on your mailinglist.